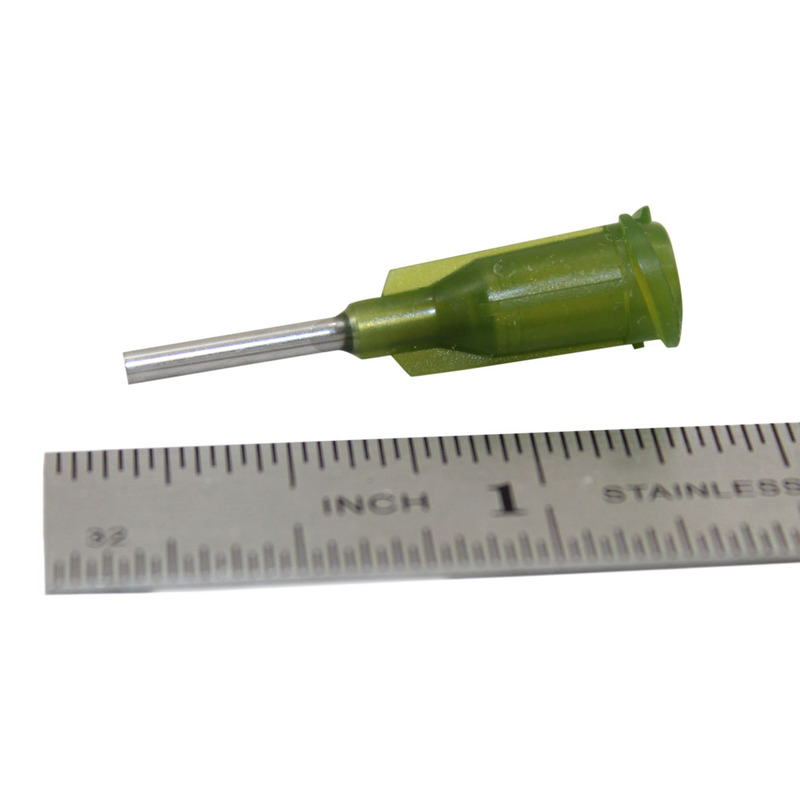 A unique mixture of high grade synthetic resin and thixotropic agents designed specifically for use with high temperature lead free and conventional Sn/Pb alloys. 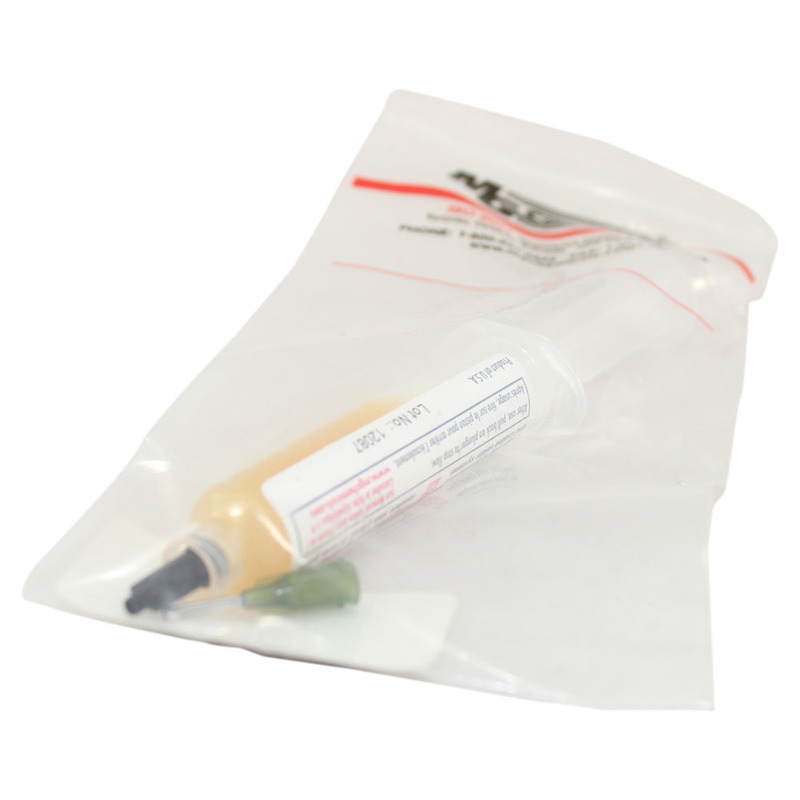 It provides the fluxing activity levels that promote fast wetting action and maximum wetting spread. 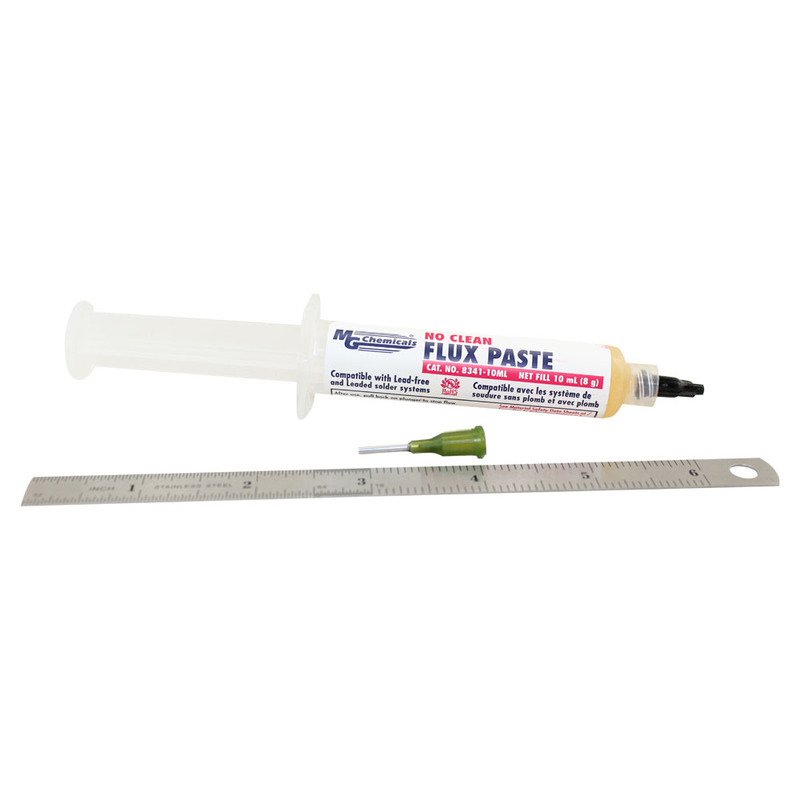 Our flux paste is a no clean formulation therefore the residues do not need to be removed for most applications. 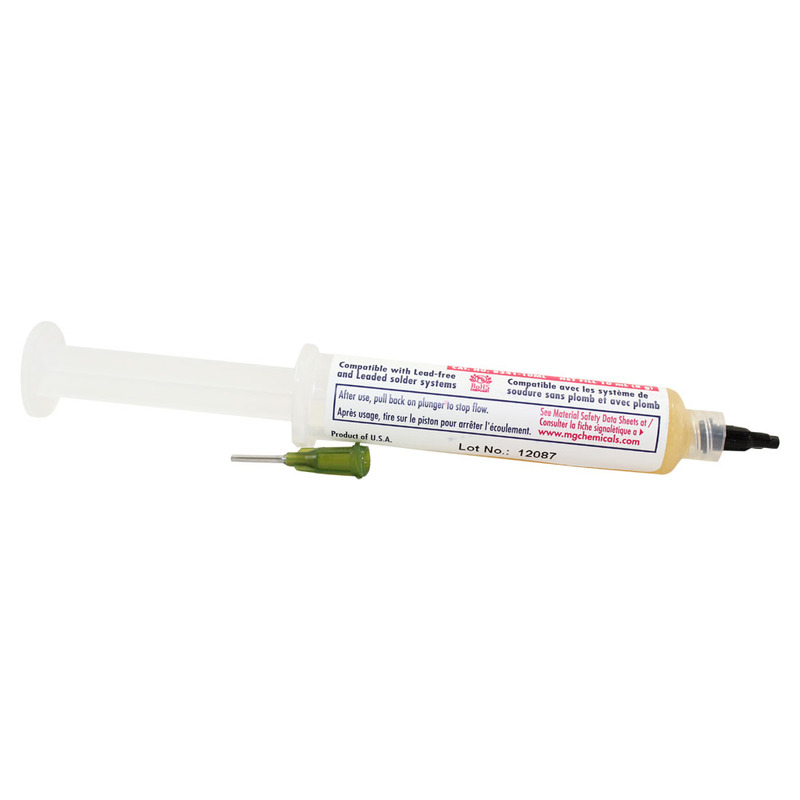 If a Conformal Coating needs to be applied on to the board for moisture protection then removal of the residue is require. 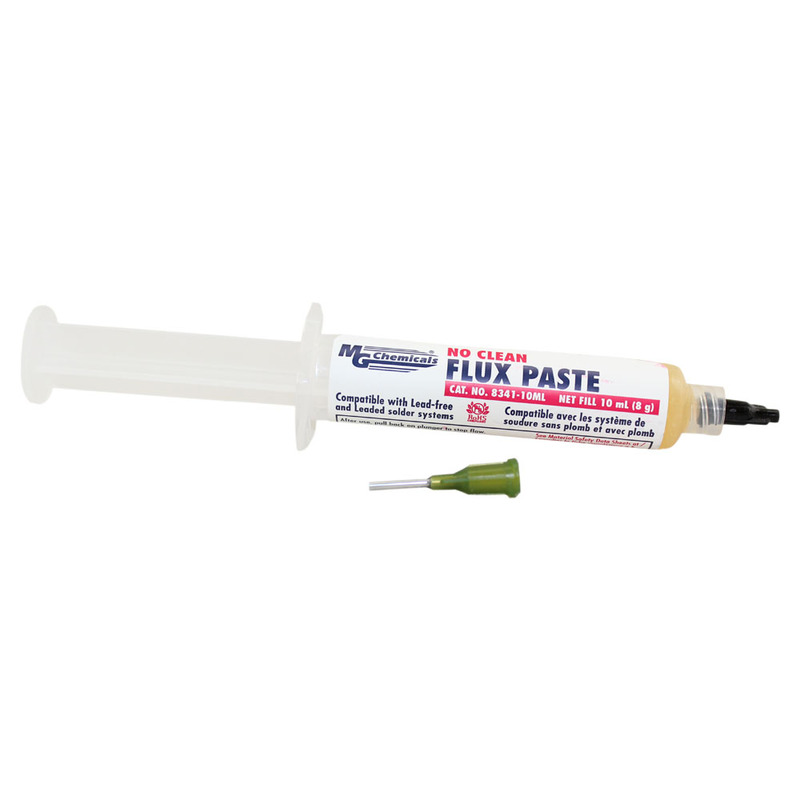 In such a case, you will require the use of a Flux Remover.